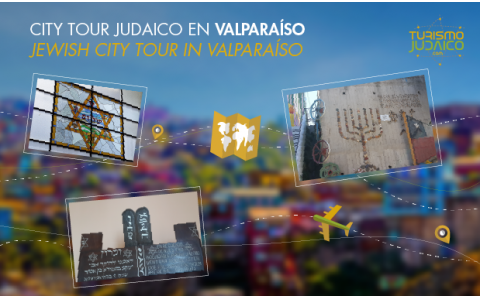 Exciting tour to learn the history of the Jewish community in Valparaiso. 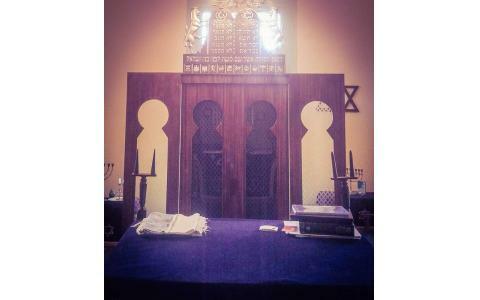 * The Sephardic Synagogue "Max Nordau," with the oldest Sefer Torah of Chile, with over 100 years old, which is still preserved in good condition. 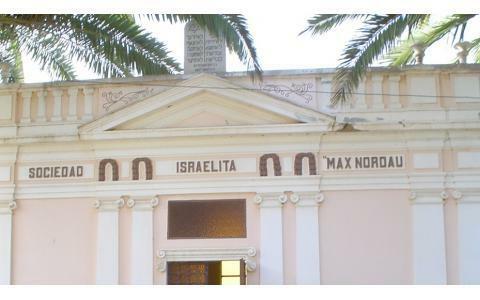 * Victoria street and France avenue, to know about the history of jewish people that lived there. * The Fireman station "Bomba Israel of Valparaiso"
Duration: 4 hours. Monday to Sunday morning or afternoon. ** The price not includes donations in Jewish sites. a) Full Day Tour: Jewish places + highlights tourist attractions in the city. b) Tour in Valparaiso + transportation to Santiago. 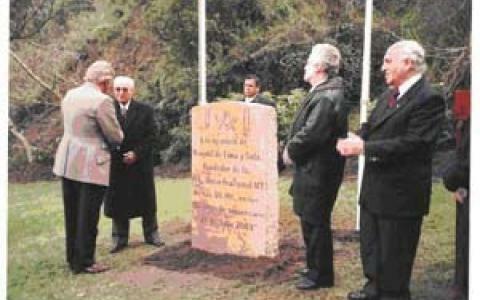 c) Ask also for Jewish City Tour in Santiago de Chile. Included: Specialized guides, English-Spanish speaking guides. Transportation. We manage the entrance for all sites indicated. ** Pick up from San Antonio cruise dock has an extra $ price.